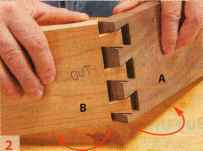 The flared ends of the dovetail pins mean this corner joint can't disassemble the traditional way. And no evidence of a sliding joint appears on the back side, so it can't go together like the double-dovetailed tenon in the previous joint. 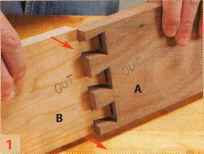 Assemble this joint in two steps. First, with both pieces oriented outside-face out, slide Piece B into Piece A from the back. 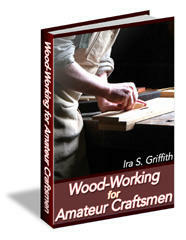 When the pieces are flush, the dovetails on the outside faces won't fit. 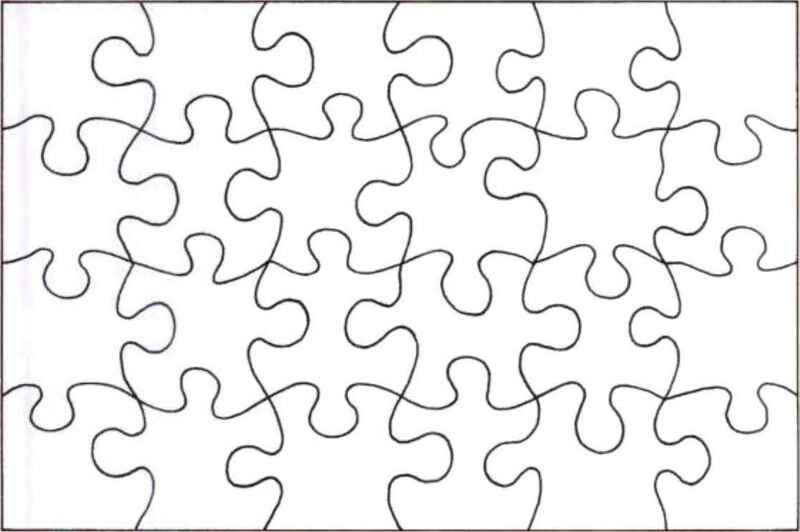 Carefully rotate the pieces to complete the joint. Bear the inside corners of A against the shoulders of B as you rotate. 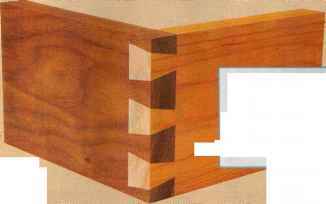 A match the sockets on the inside face of B.The coved sockets in A provide clearance for the outside corner of B as the boards pivot.